Imagine you’re totally lost in a strange city with no idea where you are and no way home. Now imagine that elephants and snake charmers start telling you that you’ve been chosen to save the world. Would you even believe them? What would you do? Zoe Guire isn’t sure. Having that elephant talk to her was really weird, and, as a rule, Zoe doesn’t do weird. Except the thing is, when Zoe goes along on her mom’s business trip to India, things get very weird, very quickly. 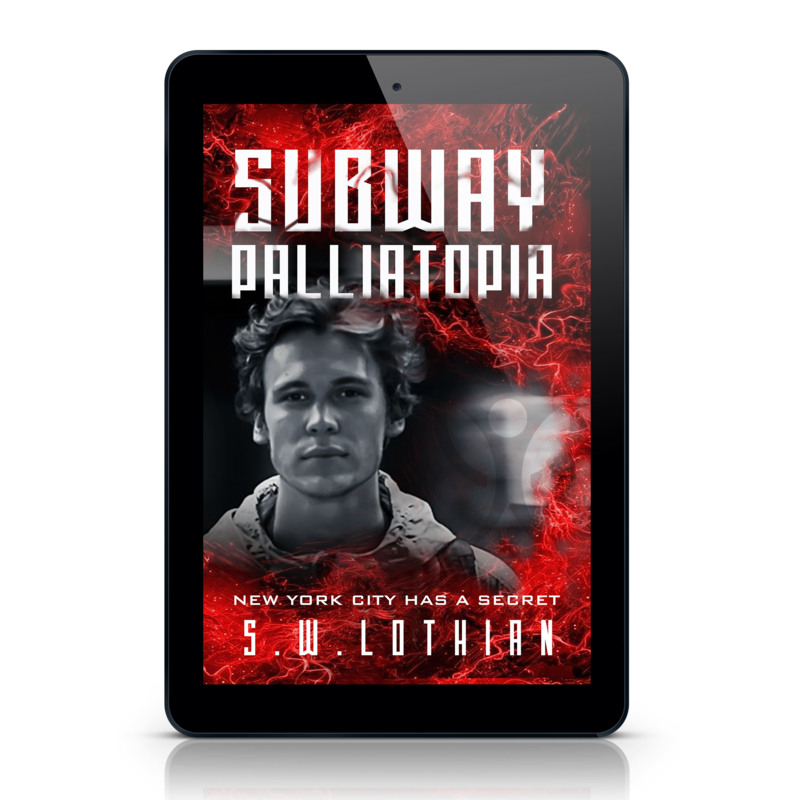 Soon after she arrives, Zoe finds herself tagging alongside a kid named Zak, lost in a crazy city, with no money and no way home. And those are the least of Zoe’s troubles. Because if she’s to believe the scary-looking snake charmer guy sitting in the corner, she and Zak have been chosen — chosen to protect some kind of mythical animal called the Ghost Leopard from who knows what. A journey that’s full of legend and magic. The Ghost Leopard is a story that is set in exotic India and is packed with a colorful assortment of cultural legends and customs. Zoe and Zak are a couple of teens who know each other, but have never really been close friends. Zoe is the clever, dependable one, and Zak is the carefree guy who loves a good laugh. Early on in the story our pair of budding heroes accompany their parents on a business trip to India. I realize that the plot needed the kids to ditch the parents somehow so their adventure could begin, but as a parent I struggled with the chosen scenario (sorry Mr Guignard :^). I just couldn’t understand how a parent would take a kid to a far away place, then have to go somewhere else and leave them in the care of a nanny who was a complete stranger to parent and child. I know it’s fiction, and I soon realized that I had to let go of my own concerns and let the story flow. After that realization, I opened my mind and became engaged in the story. It seems that Zoe has some very special abilities, which have resulted in her being ’chosen’ to embark on a journey to protect the legendary Ghost Leopard from being destroyed by its arch-enemy. She has a tough enough time accepting the fact that she is special, let alone being thrilled about the quest itself. All she really wants is a photo of something great so she can win a photo contest. But, it seems that Zak has a knack for getting them both into something up to their necks, without even trying. It’s not long before they find themselves trapped, and ultimately stranded in a mysterious distant place. Both have very different goals … Zoe wants to return to the safety and cleanliness of their hotel before her mom finds out they’re missing, but Zak wants to track down a mysterious legend that very few have seen, and that no-one has ever photographed. As the story evolves, the pair are mysteriously guided along on an action-packed journey by a couple of helpful allies. 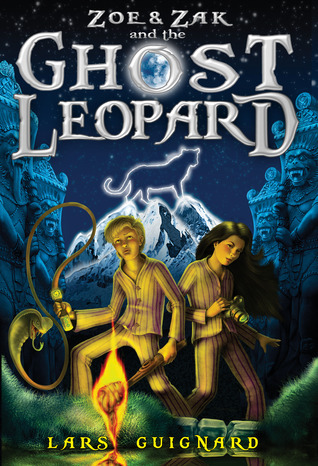 It turns into the adventure of a lifetime, as they search the Himalayas for the mysterious Ghost Leopard. All the while, the pair are being pursued by an army of cranky monkeys and ’humans’ who are in cahoots with the evil Monkey Man (the baddie). Our heroes bravely face plenty of danger and obstacles along the way, and prove to be formidable opponents to the Monkey Man and his dodgy mates. The book takes the reader on a journey that’s full of legend and magic, mixed in with a decent dose of action. All of these key ingredients result in an exciting adventure for kids to feast upon. It’s a rich tale filled with exotic traditions that even teaches the reader a thing or two about Indian culture, as well. My bottom line: Lars Guignard has done a great job in blending Indian legend and tradition into a modern adventure that kids will love. This is where I normally try to link into a book or film trailer that relates to the book I’ve reviewed. Unfortunately I couldn’t locate one for this book 😦 Much of this story is set in the beautiful countryside of India, and more precisely, the Himalayas. So, I thought I’d try to find something that would show off the book’s setting. Here is a clip that shows some amazing scenery (I can’t say which parts of it are the Himalayas, but I’m sure they’re featured in the first half). Please grab a coffee, relax and take a break from the chaos you endure everyday. It’s time to sit down and watch this awesome video by Robert Revol, and try to imagine Zak and Zoe racing through the mountains on their Ghost Leopard adventure. 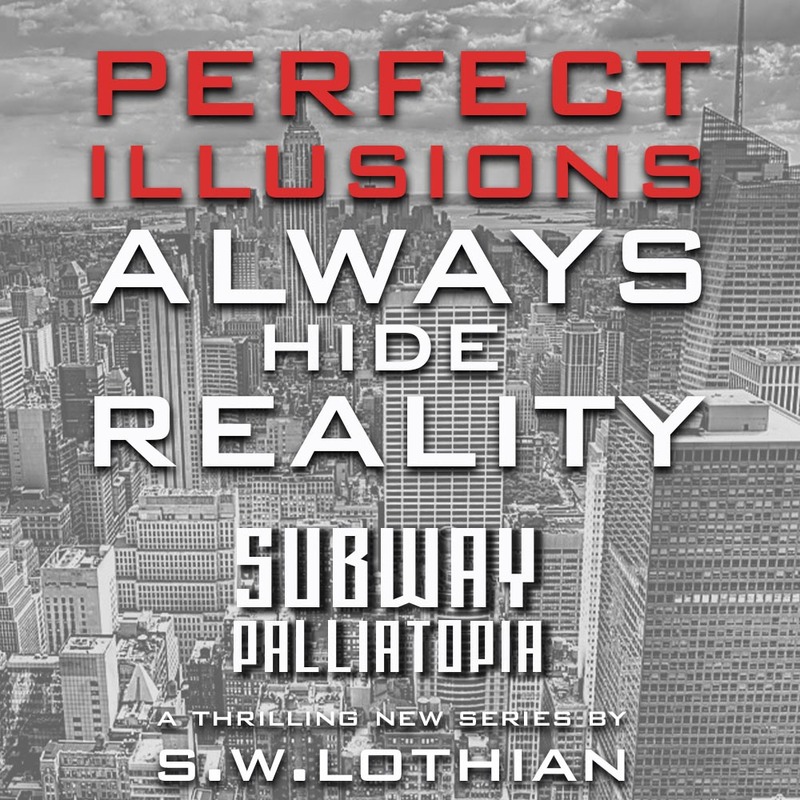 Click the books below to check out Lars Guignard’s website. Click the blog hop picture above to check out some more great blogs. sounds like a good read.. very much like Jack and Annie from magic treehouse series! It would fit nicely for anyone who likes to read mystery and adventure series book. Thanks for sharing on kidlit bloghop. Glad to have you back, Steve! I enjoyed the series. Thanks, Cheryl. Glad to be here. Thanks for the read, Steve. I enjoyed your thoughtful take on things. It takes some time to write as a considered a review as you have — I really appreciate it. Love your scarab too! Thanks, Lars. It’s an honour to have you drop by. Thanks so much for writing your book, I’m sure to read the others in the future. I hope you liked the video, I thought added some visuals to Zoe and Zak’s adventure. The video is awesome. It absolutely captures the spirit of adventure!